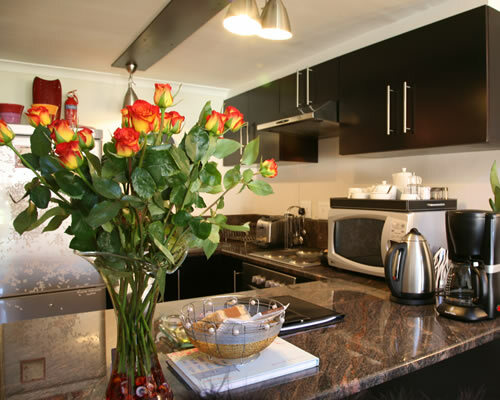 Navona Loft Apartment is a self-catering apartment offering 4 Star quality at 3 Star rates. 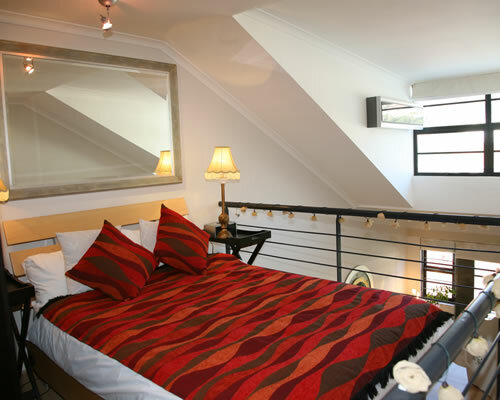 The apartment is graded 3 Stars by the Tourism Grading Council of South Africa and is an AA Travel Associate member. 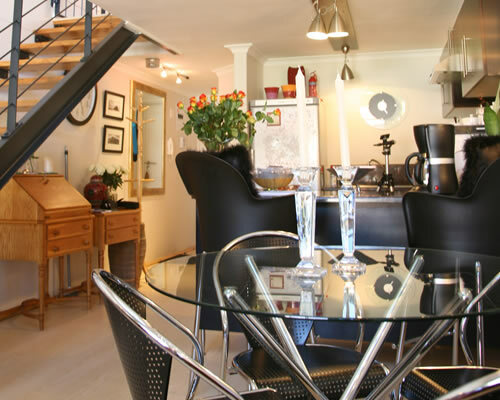 Navona is a modern, comfortable, stylishly furnished, self-contained loft apartment featuring air-conditioning and two secure, under cover parking bays. The unit is located in a new, secure complex to which access is strictly controlled. It is centrally located only 20 minutes from Cape Town International Airport, in the hub of Cape Town&apos;s trendy Kloof Street area, and minutes away from the Long Kloof Studios and the Hiddingh Campus of the University of Cape Town. Navona comprises a modern, fully equipped, granite-top kitchen with complimentary tea and coffee facilities, two double bedrooms, a separate bathroom, dining area, and an entertainment area. Added features include a balcony overlooking majestic Table Mountain, Signal Hill and Devil&apos;s Peak, and a wonderfully quaint and romantic view deck garden outside the main bedroom window. 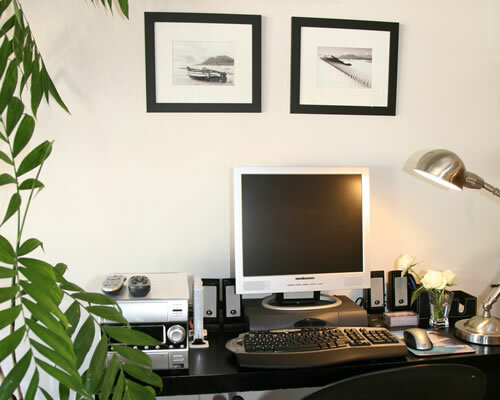 The apartment is equipped with a complimentary multimedia PC with Microsoft Office software, ADSL 24-hour fast Internet access, a DVD player, satellite TV, and a music system. Other conveniences include air-conditioning, heating, an electronic safe, ironing facilities, two alarm clocks, and a hairdryer. Navona is an exceptionally quiet corner apartment located at the back of the complex, facing Table Mountain, affording guests peace, quiet and privacy. An additional convenience in the complex is a secluded splash pool, and daily servicing can be arranged at an additional daily charge. The apartment is a non-smoking establishment. CafÃ© culture abounds, with several good restaurants below the apartment offering world-class cuisine to tantalize your taste buds, and within walking distance are also a cinema and a lifestyle centre. Alternatively, take a walk down Long Street to take in the diversity of the Rainbow Nation, together with its arts and crafts and curios. At night, the area comes alive with restaurants, bars and nightclubs all within walking distance. 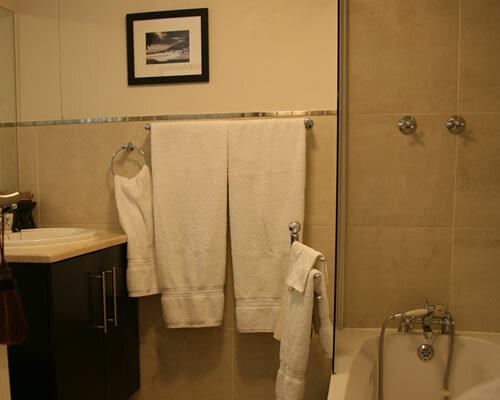 "Great location and comfy apartment"
"We enjoyed our recent 4 night stay at Navona Loft Apartment. 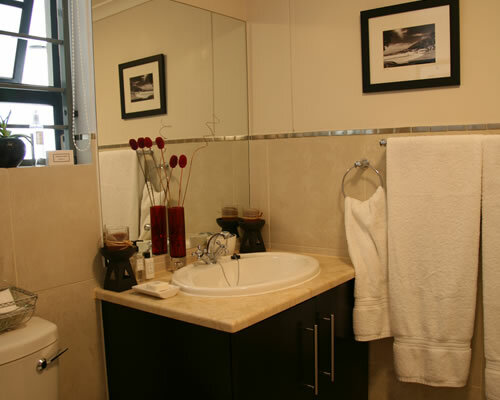 We found it comfortable, well appointed and in a great location. Recommended!" 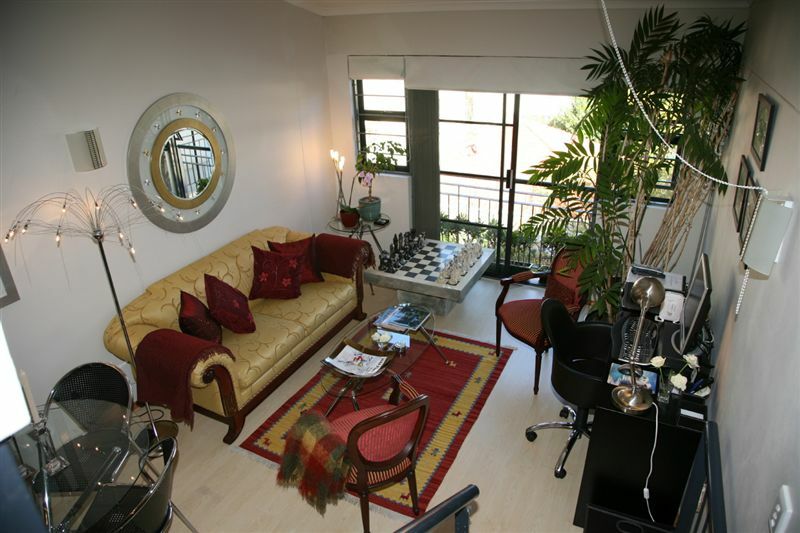 "Nice apartment with a great view of Table mountain and in a nice area within walking distance from many different restaurants and hang out spots." 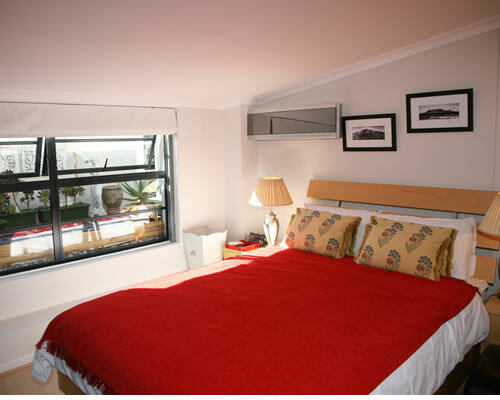 "Excellently equipped flat with owner who could not be more helpful. If I were to stay there for longer I think I would need to put away some of the less vital items in the flat to make more room for my own. The view is wonderful and the position great fun in which to be."